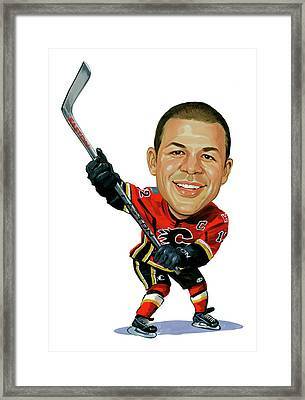 Jarome Iginla is a painting by Art which was uploaded on January 12th, 2010. Jarome Arthur-Leigh Adekunle Tig Junior Elvis Iginla (born July 1, 1977) is a Canadian professional ice hockey player for the Calgary Flames of the National Hockey League (NHL). 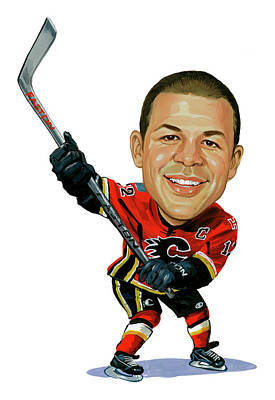 A six-time NHL All-Star, he is the Flames' all-time leader in goals, points, and games played, and is second in assists to Al MacInnis. 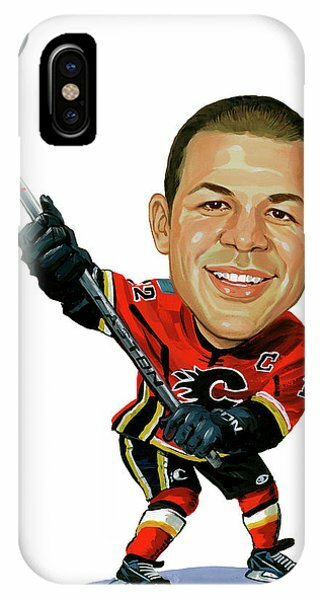 Named the Flames captain at the start of the 2003-04 season, Iginla was the first black captain in NHL history. He has represented Canada internationally on numerous occasions, helping Team Canada to its first Olympic gold medal in 50 years at the 2002 Winter Olympics and another gold medal at the 2010 Winter Olympics in Vancouver. 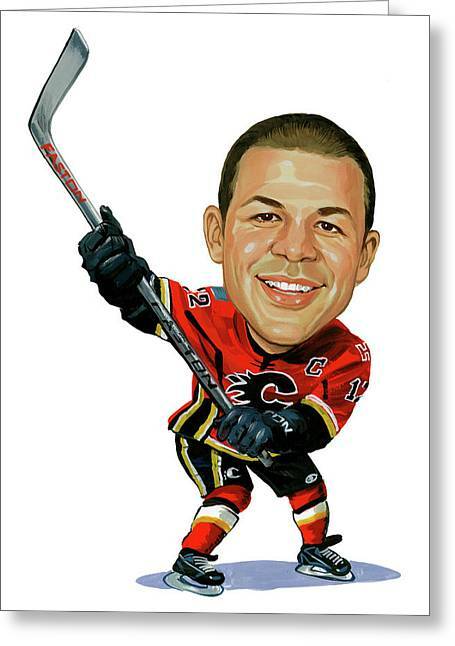 There are no comments for Jarome Iginla. Click here to post the first comment.